Hineleban Adlai, internationally called the Job's Tears or Adlay, is a grain that has similar taste and texture to white rice. It is a member of the grass family, relative of rice, wheat, and corn. It is typically eaten as subtitute to rice, quinoa, or corn. 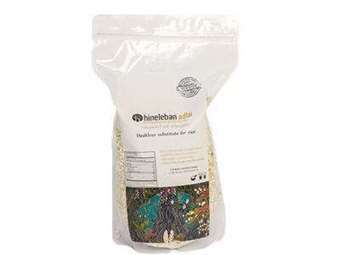 Originally an heirloom grain from Bukidnon, it is locally grown, carefully planted, cultivated, and harvested in the highlands by the local IP farmers. This is a healther alternative as it has lower glycemic index, it can be a staple in your kitchen. Our very own version of quinoa, arborio, or millet. 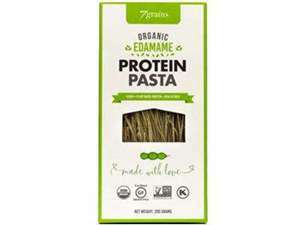 A gluten-free alternative and healthy substitute to other grain products, too, such as pasta, couscous, orzo, barley, and millet. It is tasty with a texture that is slightly chewy yet firm and al-dente with mild flavor that is pleasing to the palate. A great ingredient to any soup favorites and stew recipes. A very well-rounded grain that can be an excellent addition or the main star of any food recipe. Adlai was the star ingredient at the 2017 Madrid Fusion Manila (MFML). 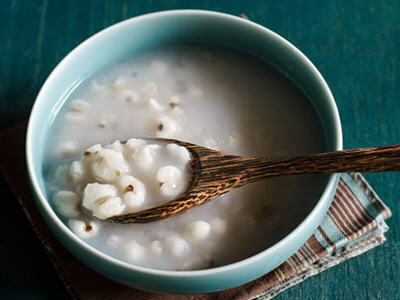 In other parts of the world, it is known as Coix Seeds or coix lacryma jobi, Chinese Pearl Barley, or Hato Mugi. 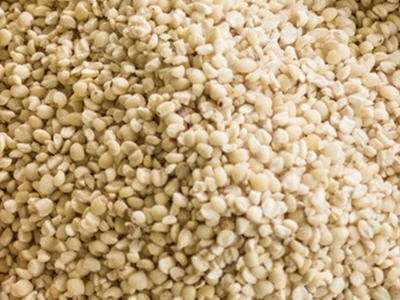 Considered to be a miracle grain, this delicious native super grain is known for bringing impressive health-promoting properties. 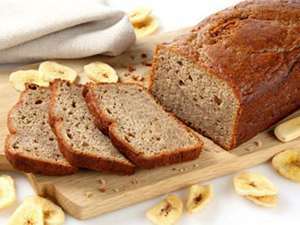 It is protein-packed for your daily energy boost with denser content of fiber and good amount of complex carbohydrates. 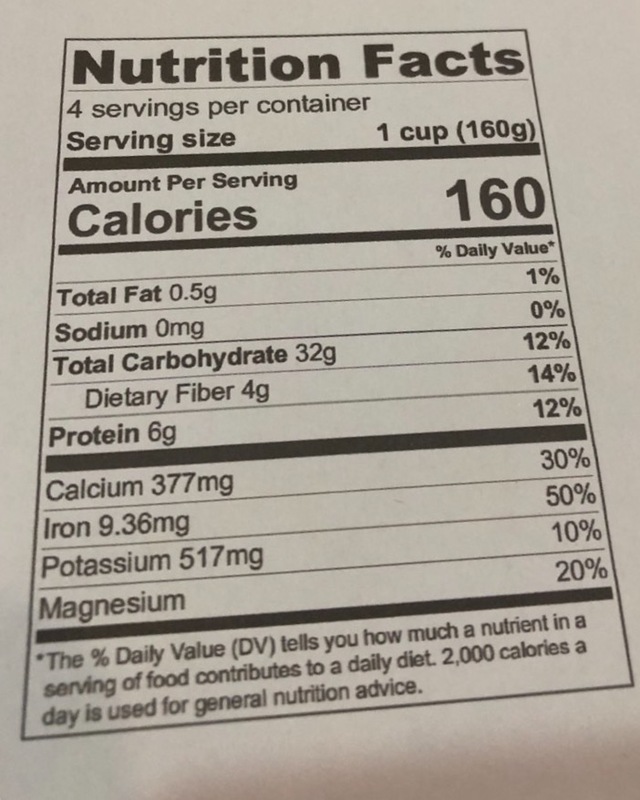 It is full of nutrients - high in B-complex vitamins, calcium, and iron. It is also proven to help lower blood pressure, cholesterol, and blood sugar levels. It is known as well to have anti-inflammatory properties preventing inflammation and reducing risk of certain cancers. 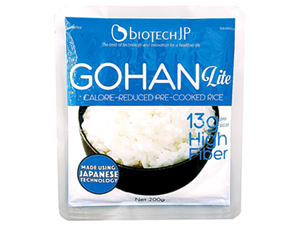 Low in glycemic index - ideal for weight management, and blood sugar control. This ancient grain is also used for medecinal purposes in China. Adlai has been claimed to have therapeutic effect for rheumatism and stiff joints and is used as an ingredient to a medicinal soup, tea, or herbal drink. It is said to have other properties as well that help reduce fever and relax muscles. Some studies also show that adlai has antihistaminic and anti-allergic effects. Pour in a pot or rice cooker, two parts water to every part Adlai. Cook for 30-40 minutes until cooked or al dente. Cook adlai in water in a pot over medium heat and bring to boil. Once boiling, add the coconut milk then lower heat. Simmer while stirring occasionally for 10-15 minutes. Add sugar, mix thoroughly and cook for 2 minutes.